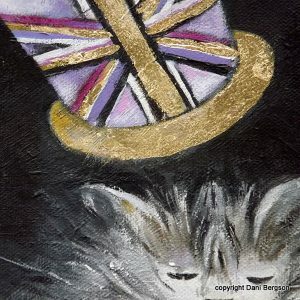 “The Photograph” by Dani Bergson is a new piece of cat art. 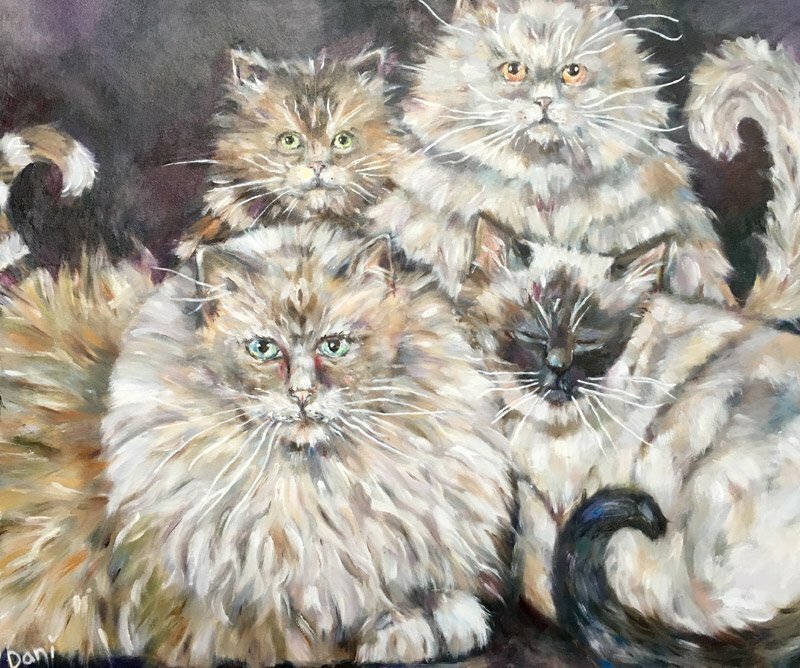 Depicting four cats sitting together having their photograph taken. 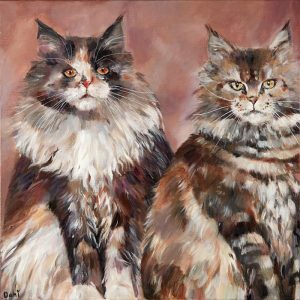 Featuring a Norwegian, Siamese, Tortoiseshell and Persian. 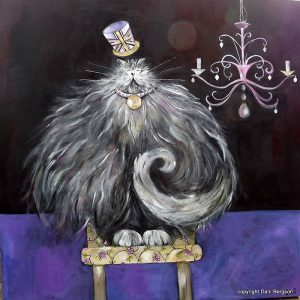 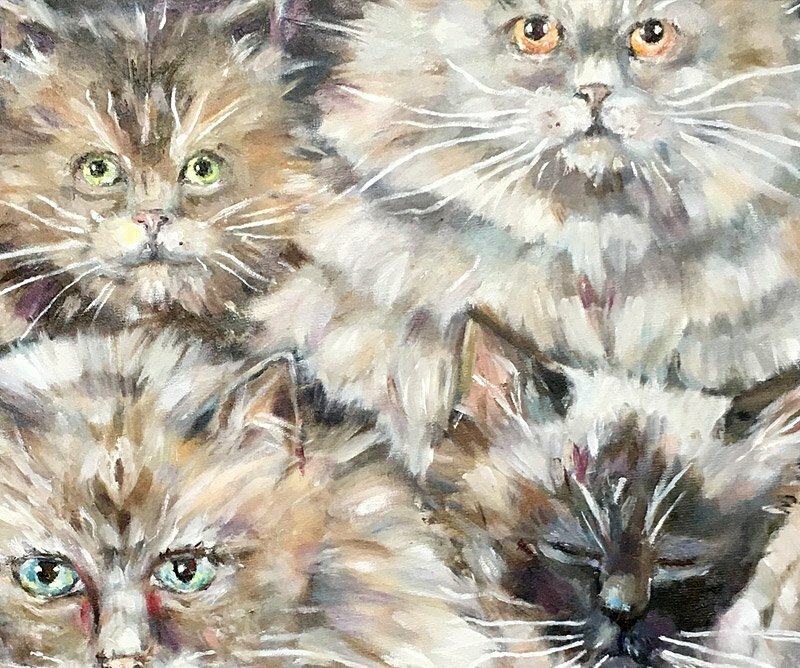 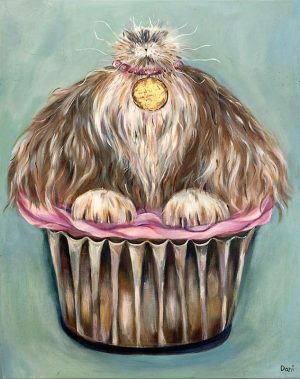 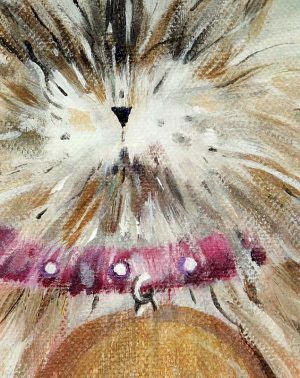 Painted in oils on Oil Board it depicts a very quirky, fun group of feline friends. 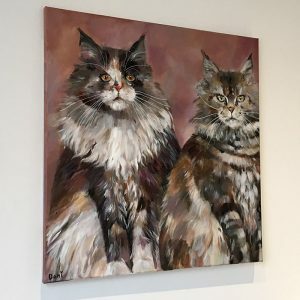 Please contact me here for more information.